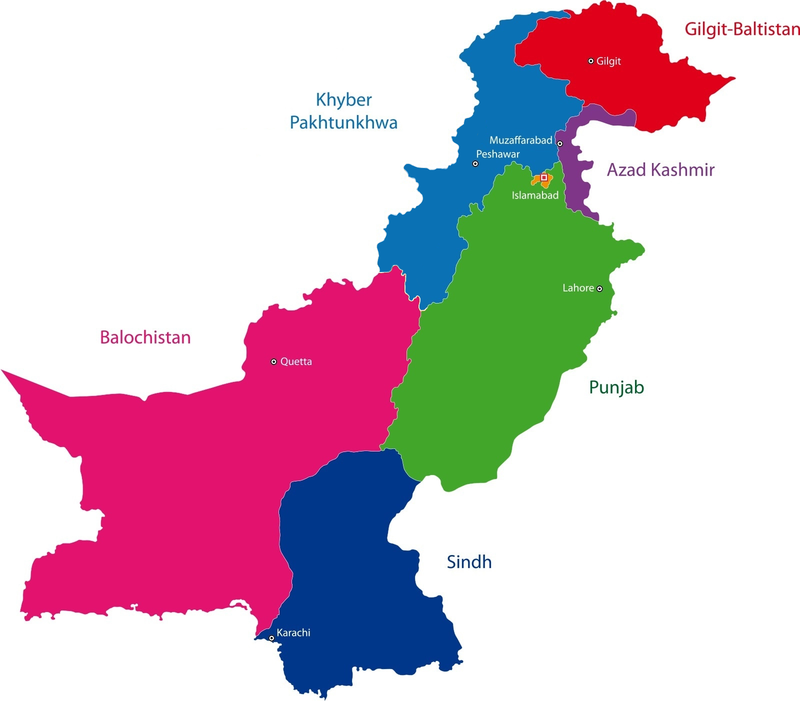 Click here for live weather updates in Pakistan. Towards the middle and South of Pakistan in Lahore & Karachi, the weather is hot all year around, however in Peshawar, Islamabad and the Northern areas the weather does get cold in the months of October to March, so winter attire is needed. Some of the valleys beyond Nathia Gali are inaccessible in the winter months due to heavy snow. Ramadan – the 9th and holiest month in the Islamic calendar. Muslims fast every day for its duration and most restaurants will be closed until the fast breaks at dusk. Nothing (including water and cigarettes) is supposed to pass through the lips from dawn to sunset. Foreigners and travellers are exempt from this, but you should still refrain from doing it in public. Many established cities such as Lahore, Islamabad & Karachi are modern, with many locals wearing western clothes, however as a rule of thumb clothing with low necklines or short hemlines should be avoided as a mark of respect for the locals. The type of tour you want, will determine which airport you fly into. Most of the tours for the Northern areas start from Islamabad. Visa On Arrival (VOA)for 30 days validity and stay will be given to the businessmen of following 66 countries of Business Friendly List (BVL) on production of any of the following documents. 1. Recommendation letter from CC&I of the respective country of the foreigner. 2. Invitation letter from Business organization duly recommended by the concerned Trade Organization/ Association in Pakistan. 3. Recommendatory letter by Honorary Investment Counselor of BOI / Commercial Attach posted at Missions abroad. * Work visa: Pak Missions to issue visas on the recommendation of (Board of Investment) BOI. * Family visit: 5-year multiple entry visa in 7-10 working days. * Diplomatic visa: Tenure of diplomatic/official assignment. * Tablighi visa: 45 days. * Missionary visa: 1 year. * Student visa: 2 years. * Pak Missions to grant 5 years validity and one year stay (multiple) entry visa to foreigners of Pakistani origin and their spouses. 2. All Fees mentioned above include £2.00 bank surcharge and £10 Delivery Charges for NADRA, per application being charged for consular services at Pakistan High Commission in London and its Consulates in other cities. 3. A fee concession is only available for dual nationals holding British passport with a valid / expired Pakistani passport. Concession is not available on CANCELLED or RESTRICTED passports unless reason for restriction removed. The national currency of Pakistan is the rupee (PKR). Coins are issued in 1, 2, and 5 rupee denominations while banknotes come in 10, 20, 50, 100, 500, 1000, and 5000 rupee values. ATMs exist in most areas and accept major credit cards. The legal drinking/purchasing age of alcoholic beverages is 21.. Tap water can be unsafe for drinking. However, some establishments have water filters/purifiers installed, in which case the water is safe to drink. Packed drinking water (normally called mineral water in Pakistan) is a better choice. Kashmiri chai is a milky tea with almonds and nuts added to give additional flavour. This tea is very popular during weddings and in the cold season. In the warmer southern region, sweet drinks are readily available throughout the day. Look for street vendors that have fruits (real or decorations) hanging from their roofs. Also, some milk/yogurt shops serve lassi. Ask for meethi lassi for a sweet yogurt drink and you can also get a salty lassi which tastes good and is similar to the Arabic Laban if you are having “bhindi” in food or some other rich dish. There is also a sweet drink called Mango Lassi which is very rich and thick, made with yogurt, mango pulp, and pieces of mango. Being a Muslim country use of alcohol (both imported and local) is not allowed openly in the country. It is available to non-Muslim foreigners at licensed bars in most top end hotels. The local alcoholic beer is called ‘Murree Beer. It is illegal for Muslims to buy, possess or consume alcohol in Pakistan. Mostly hot, dry desert; temperate in northwest; arctic in north. Flooding along the Indus after heavy rains (July and August). Fertile and sub humid heat in the Punjab region. Lahore & Karachi tend to be hot all year around, however Peshawar, Islamabad and the Northern areas do get cold with winter attire needed. This tends to be from October – March. Some of valleys beyond Nathia Gali are inaccessible in the winter months due to heavy snow. All travel involves a degree of risk and ultimately your appetite (or lack of) for risk remains a personal choice. 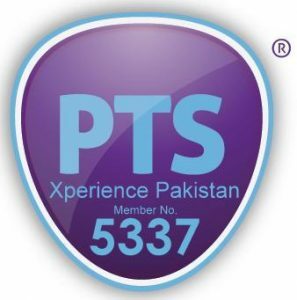 For us at Xperience Pakistan the safety and security of our clients, is of PARAMOUNT importance to us and from the experience of my partners operating tours in Pakistan, we strongly believe that it is possible, with the right measures in place, to travel safely yet contrary to the advice of your government. In the UK, the British Foreign & Commonwealth Office are expected to notify people of all possible dangers relating to travel in each region. We constantly check with the ground tour operators as well as independent security experts to make sure we are sensibly managing and minimising risks, while still being able to offer the types of trips that we would like to provide and that our clients demand and love. If you are considering travelling contrary to the advice of your government you should first read the advice (for UK citizens – www.gov.uk/foreign-travel-advice and for US citizens https://travel.state.gov/content/travel/en/traveladvisories/traveladvisories.html) – and then contact us, should you have any further questions concerning our decision to offer any particular trip. We would then urge you to discuss your decision with family and friends before committing to any trip. Moreover, as travel insurance is a mandatory requirement for all our trips – and as many policies may have a clause in their small print excluding cover for travel contrary to the advice of your government – you should also check that you are able to source adequate insurance. For UK residents clients aged 78 or below, Travel & General are able to offer such a policy. All clients traveling contrary to the advice of their government will be required to sign a disclaimer acknowledging that they have read the pertinent advice and that they have sourced adequate travel insurance for their trip.